Switzer Picnic Area to Bear Canyon Campground and Switzer Falls. Switzer Picnic Area to Switzer Falls and the Arroyo Seco to Bear Canyon. Below is a list of new and updated pages for this blog during March of 2015. My favorite Angeles National Forest hike this month (#21) was the Manzanita Trail between South Fork and Vincent Gap. Clicking on links below will open the page in a new tab so that it will be easier to follow links on those pages and still get back to this one. Added hikes #016 through #022 to my 2015 Hikes Page. 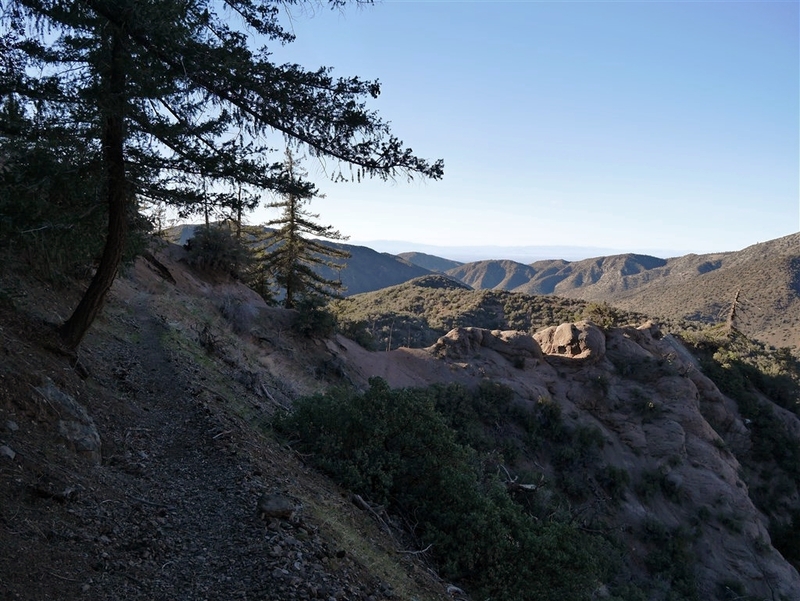 Lower San Gabriel Peak Trail (added new photos and updated to the new format). This entry was posted in Hiking, Landscape Photography, New Additions by Kyle Kuns. Bookmark the permalink.